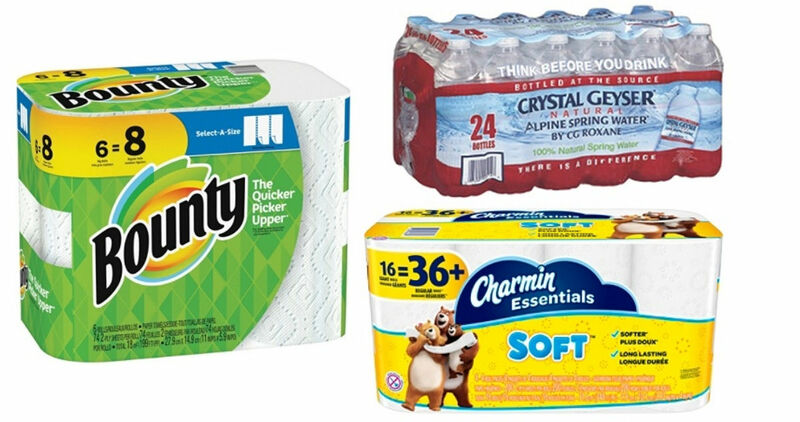 Grab some good deals on household supplies from Office Depot! They’ve got a sale on bottled water, Charmin bath tissue, and Bounty paper towels. Note: These deals will likely last only a short time.